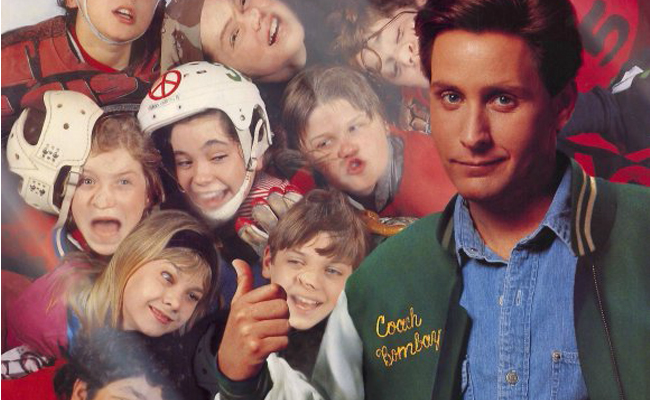 According to The Hollywood Reporter, ABC Signature Studios is developing a TV reboot of The Mighty Ducks franchise. 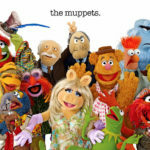 While the studio declined to comment, sources told the trade that the project began when the original writer Steven Brill and original producer Joran Kerner approached the group. No talent, including any from the original film, has been cast for the project. 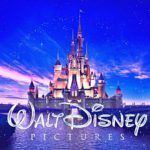 It is also unknown where the project could land but options include networks and streaming services including Disney’s which will launch in 2019. The original film was released in 1992 and spawned two sequels. The movies also spun-off an animated series and a real NHL hockey team (now known simply as the Anaheim Ducks). Branded content is desired by streaming services as it helps cut through the plethora of programming that is available. Disney has four Marvel series on Netflix and Runaways on Hulu. 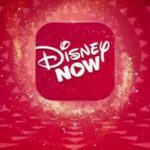 Disney already announced that they are developing Marvel, Star Wars, Monsters Inc., and High School Musical series for their streaming services with the promise of more programming announcements to come.